Are you excited about working in the outdoors and learning about natural resources management? Are you interested in engaging communities in the Golden Gate National Parks through volunteer programs and land management projects? Working in some of the Bay Area’s most dramatic and beautiful landscapes, home to 36 rare and endangered plant and animal species, the Park Stewardship Program engages and sustains vibrant communities in the conservation of park lands. Established in 1993, the Park Stewardship Program is part of the Golden Gate National Parks Conservancy, the non-profit support partner of the Golden Gate National Parks. We have an internship position open with one of Park Stewardship’s regional teams in Marin. Through a six-month position on one of these teams, you will be a field ecologist, environmental educator, and community builder. As an intern, you will be introduced to many aspects of habitat restoration and help maintain climate resilient ecosystems by managing invasive plants, planting natives, and species monitoring. You will also participate in various elements of land stewardship which include developing and running volunteer programs for youth, adults, school groups, corporate groups, and community organizations. Interns also have the opportunity to build a strong professional network, as well as benefit from considerable formal and on-the-job training. Most importantly, you will be an integral part of a diverse and fun Park Stewardship team, and will obtain an in-depth understanding of the values of the park system through shared experiences, workshops, and ongoing dialogue. 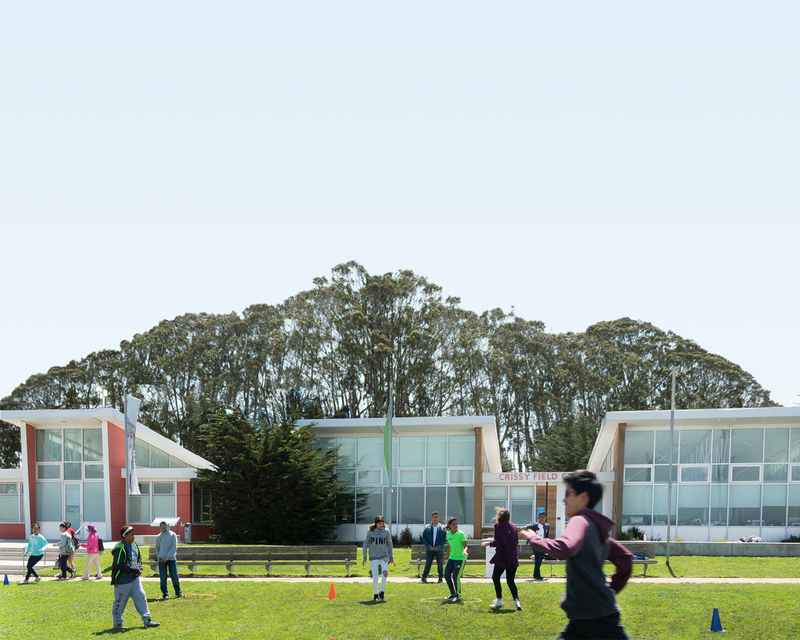 Carpool will be provided during work hours (if housed in the Marin Headlands dorms) to the office location. Transportation to and from work sites will be provided. Personal vehicles are encouraged but not necessary. Please email your resume, a thoughtful cover letter and three references to psheppy@parksconservancy.org; please indicate the position title in your subject line and how you heard about the position. Accepting applications until the position is filled. Interviews will scheduled as applications are recieved. The Golden Gate National Parks Conservancy strives to engage a workforce reflective of the community it serves. We do not discriminate on the basis of race, color, age, gender, national or ethnic origin religion, sexual orientation, or physical disability. We will consider qualified candidates with criminal history in a manner consistent with the requirements of the San Francisco Fair Chance Ordinance. All qualified applicants are encouraged to apply.